Learn English at EC Vancouver and do not miss a chance to celebrate International Women’s Day, which is celebrated annually on March 8 in many countries. 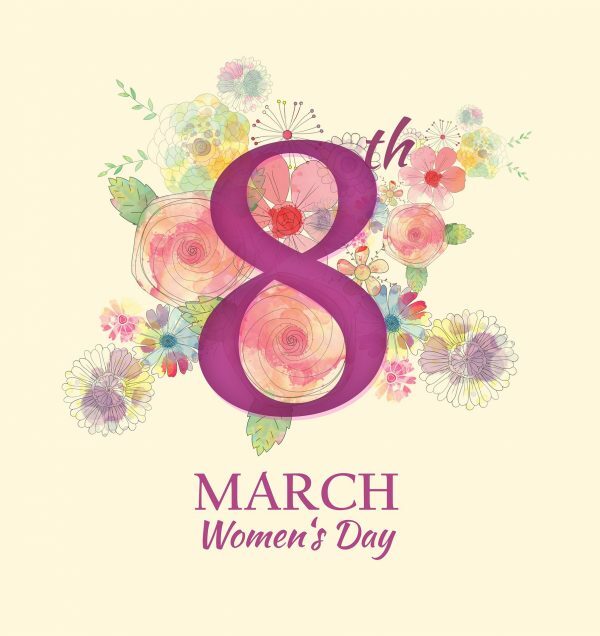 Men every year on March 8 congratulate all women – wives, mothers, daughters, grandmothers, sisters, friends, and colleagues – trying to fill their day with pleasant emotions, high spirits and bright impressions. The origin of the date of the holiday relates to its centuries-old history. Ladies’ day has been praised for over a century. The first celebration of the occasion was held on February 28, 1909, in New York and was called National Women’s Day. This event was organized by the American socialist party in honor of the rally that took place on the same day in 1908 on the streets of New York where 15 thousand women demanded the improvement of working conditions and the right to vote on the same conditions as men. In 1910, at the Copenhagen international women’s conference, representatives of the socialist forces proposed to establish an international women’s day dedicated to women’s solidarity in the struggle for their rights. This initiative was unanimously supported by more than a hundred women from 17 States. International women’s day was first held on March 19, 1911, in Europe where more than a million people participated in demonstrations. In 1913, the date of the holiday was postponed to March 8, which has remained to this day. In 1975, the United Nations focused on global women’s issues, calling on States to hold an International women’s year. And in 1977, the UN gave the name international day for women’s rights and international peace on March 8, as a result of which the holiday received international status.